The most promising chef in Europe might have Viking blood and long hair but he is nothing but a sheep in wolf’s clothing. 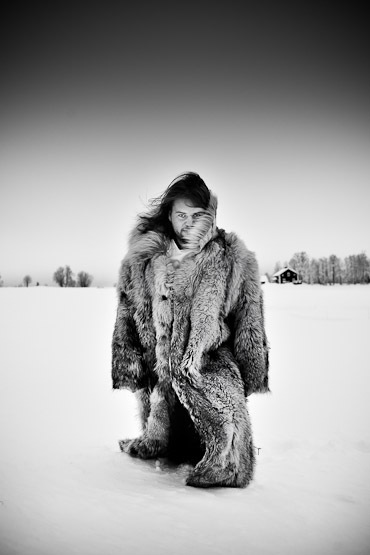 To demonstrate, the 28-year old Magnus Nilsson of restaurant Faviken puts on his furry wolf’s coat before he heads out in the freezing cold of North-Sweden. Temperatures of -30C won’t stop this young chef or his kitchen team to go out foraging. Underneath meters of thick snow they look for fresh juniper branches, still green and aromatic and burried under the icy landscape of Jamtland. We’re talking mid-winter when the sun barely is seen above the horizon and subzero temperatures that make you quickly head for a warm place, preferably next to a roaring fire. 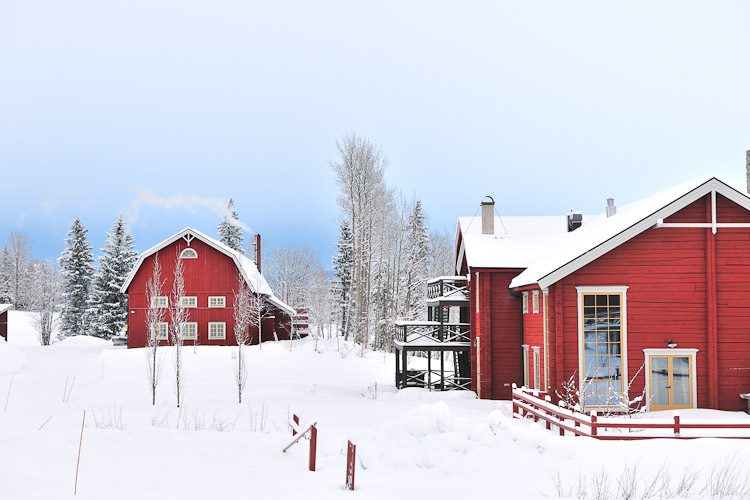 The location of Faviken is a quiet and extremely winter wonderland about 800 kilometers north of Stockholm and a half hour drive from the famous Swedish ski resort Åre. 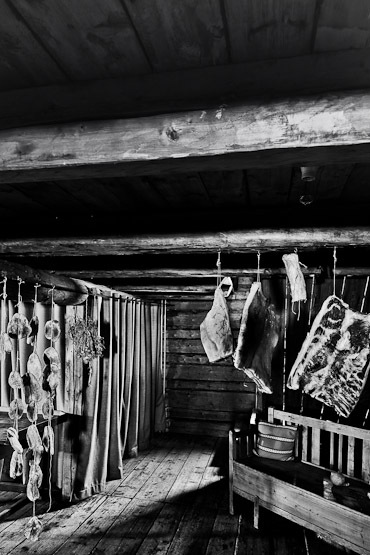 Faviken is not only a restaurant but also a private domain of no less than 8000 hectares established in 1885. Not owned by Nilsson but by a rich hedge fund milionair from Stockholm. 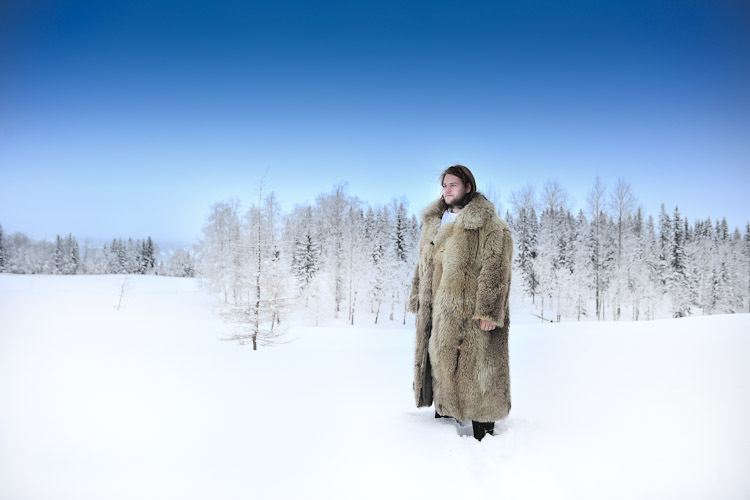 The milionair might own the location and grounds, it’s Magnus Nilsson who has the vision and the drive to turn Faviken in one of the most interesting destination restaurants in the world. First a snow storm, then a dinner from heaven. Magnus burns the fresh Junipher branches to cook the voluptuous and over-sized scallops from the nearby Norwegian island Hitra. They are cooked in their shell, in their own juice. Very pure served on a bed of juniper branches, decorated with a few glowing pieces of charcoal from a berch tree. 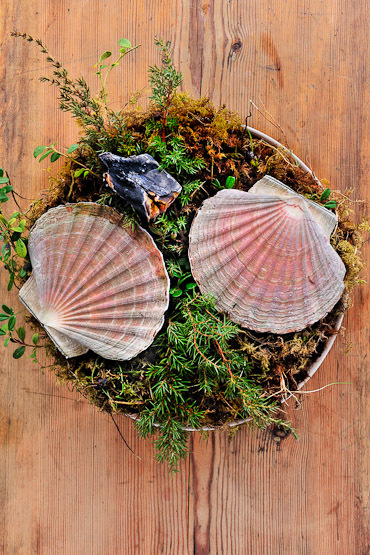 “Eat the scallops with your hands and drink the cloudy liquid from the shell.” Suggests Nilsson when he presents the dish during evening dinner. 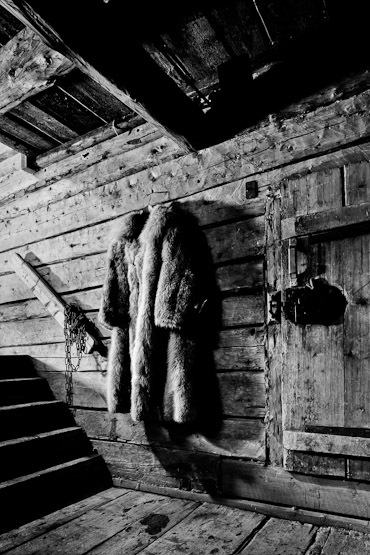 In an old barn, on the hayloft, there are 5 wooden tables with 12 guests, waiting for Nilsson’s 14 creations. Some of the guests came from afar to be here this evening. They braved perhaps half a snowstorm, icy roads, crossing reindeer and pitch black winding roads through dark pine forests just to be shown that even in the middle of winter, one can eat nearly 100% local. Local and interesting, that is. The interesting thing is that there is nothing foreign about what Nilsson is doing here. 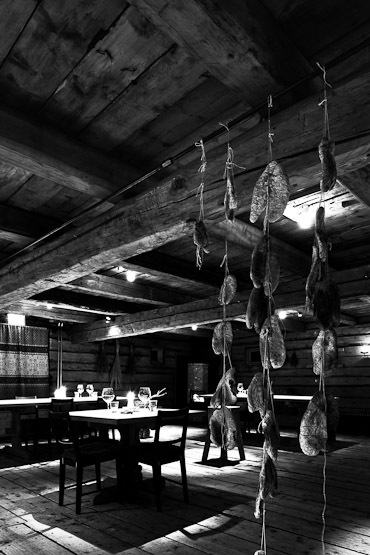 “The techniques to preserve we use: aging, fermenting, salting, smoking, drying, pickle … these are methods that are used in Sweden for centuries.“ Magnus has been running the kitchen of Faviken since 4 years after working for years in Stockholm and Paris in kitchens of Michelin-starred restaurants such as L’Astrance and L’Arpège. Magnus has no stars because Michelin doesn’t hand out stars outside of Stockholm but this doesn’t bother him. For Magnus it’s all about the product and the foraging. Alhough looking and growing your own food sounds maybe more romantic than it really is. In summer, the menus in the winter are already discussed. In the vegetable garden next to the restaurant every year 3000 of veggies are grown. “Take for example the red beets on the menu tonight. It is a special local variant which remains very small and grows a hundred days. 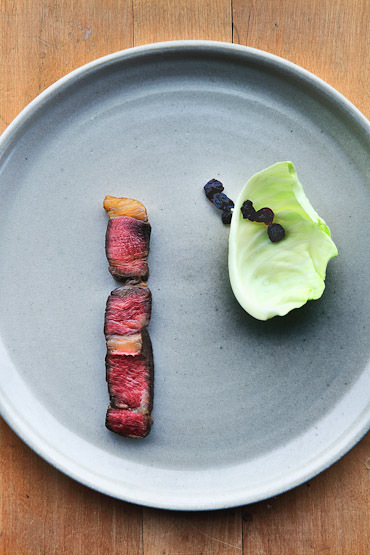 A deep red color, bursting with flavor and very important, they are perfect to keep them so that we in the winter use.” Nilsson serves them blackened, thanks to the huge grill in the middle of his kitchen . Even the meat that Magnus serve is not just any meat. We grow more than 200 chickens per year, here on the farm. “explains Magnus. Fascinated by the beef we tried yesterday, we ask for the secret of the intense flavor. Nilsson’s eyes start to twinkle. “The most important thing in our kitchen is to follow the production. Ditto for meat. Only 1 out of the 100 SLC (Swedish Lowland Cattle) are good for our restaurant. The farmer calls us when he thinks there’s an animal that is suitable for the restaurant. Then we go and look and if we are agree, we start with the fattening of cows with only hay and grass. The animal is then slaughtered by a butcher and then we ripen the meat for 1 month. The good pieces of meat are then treated with kidney fat and then there is another aging period, depending on the size of the animal, sometimes up to 9 months. The intense flavor are of the amino acids in the meat. Pure nature. “Laughs Nilsson. Is that the secret of his kitchen? “Yes, real food. Real and pure food. Nothing more. 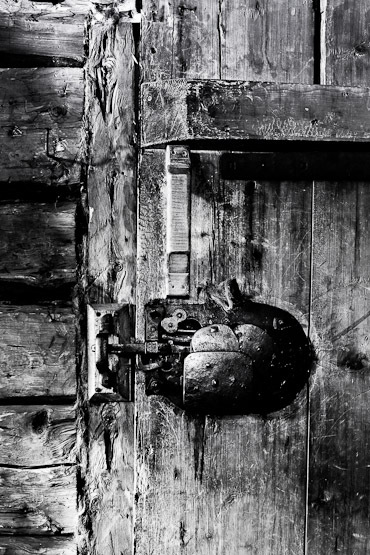 ” Most products are hidden deep in Magnus’s root cellar. A Hobbit hole, almost completely snowed in, with a kind of lock system so that the extremely cold air from outside can not reach the stores. Inside there are shelves full of jars imposed delicacies and tuber veggies with huge sprouts. Even a moldy cabbage is waiting until it is a point to serve. Nilsson loves to experiment and has a thing for alchemy. Not in an El Bulli kind of way, but in a naturalist kind of way, without complicated machines or techniques. He used to want to be a marine biologist as a child. Maybe it’s a good thing his guests doesn’t get to see this hole from professor Nilsson. In the end it’s what comes on the plate that counts, even in the icy Wilderniss of North-Sweden, froozen in time. 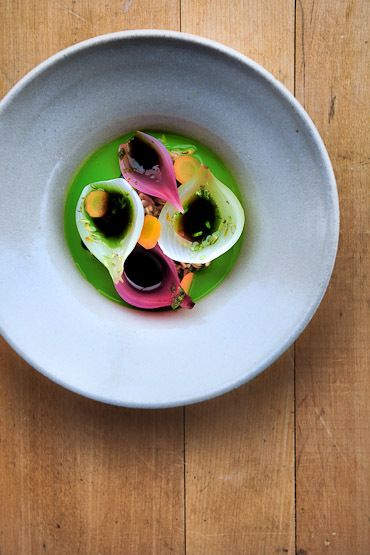 Dinner at Faviken costs about 140 euros per person and ditto for a wine selection. Staying with two costs about 225 euros, breakfast for two included. The restaurant is only open evenings from Wednesday to Saturday. In order to travel to Faviken, you fly in less than an hour from Stockholm to Ostersund from 120 euros, taxes included. 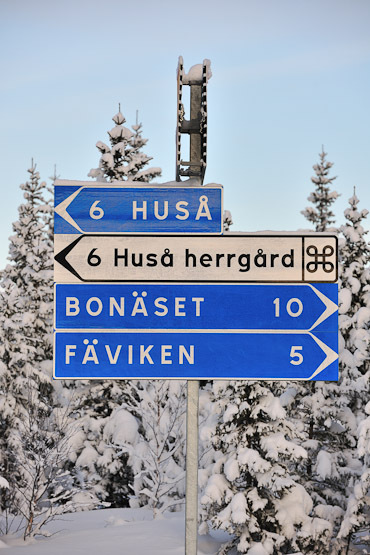 From Ostersund airport is approximately one hour to Faviken, about half an hour’s drive from the ski resort Åre. We recommend to rent a car so you can discover the stunning region of Jamtland. 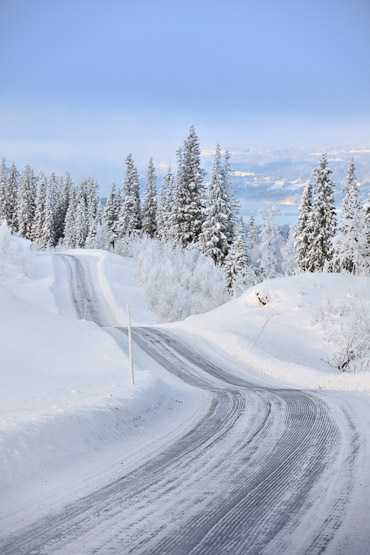 Sunny Cars has a solid range of rental cars during the winter months with all the extras included in the rent. From 299 euros, all inclusive rent. extraordinary pictures. thank you for sharing. 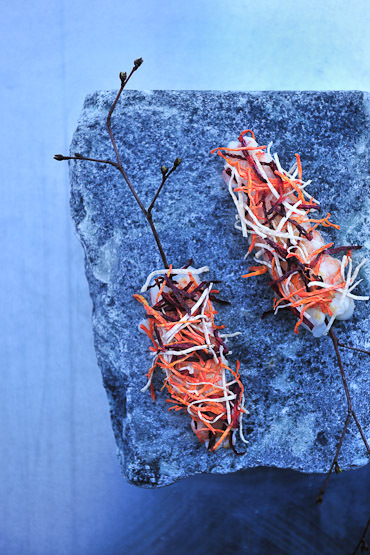 looking forward to visit faviken in april. Thanks for the sweet comment. Faviken was great, I’m sure you’ll love it. By the way, love your website! Esskultur is great.